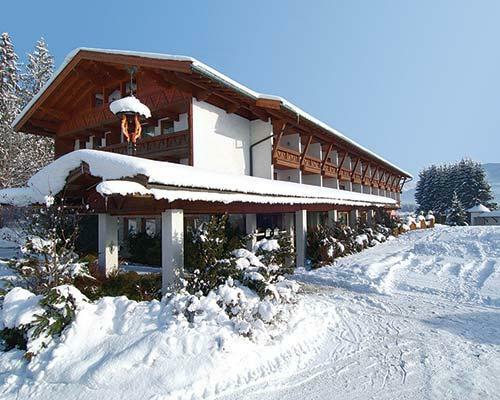 Timeshare at the Alpine Centre is located in the midst of beautiful Austrian Alpine scenery. 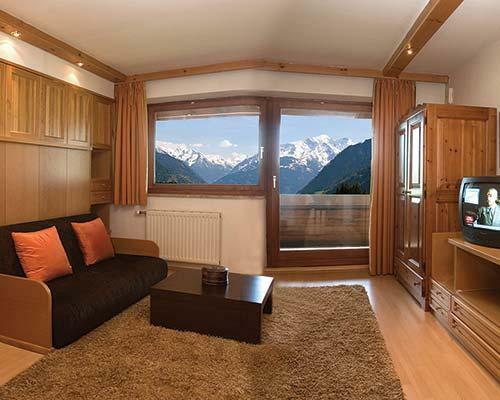 All the timeshare units feature a kitchenette with cable TV, some units have a balcony looking out onto the snow slopes. 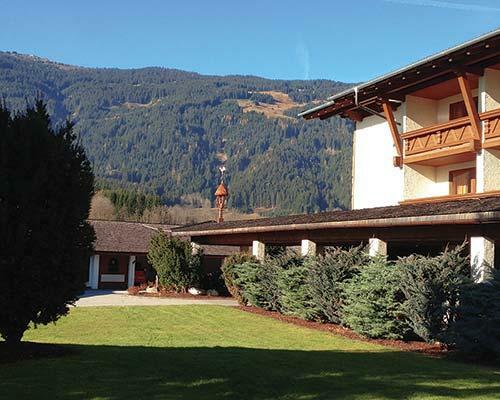 The Alpine centre has graet facilities including an a games room and heated indoor swimming pool, just what you need after a hard day on the piste. Set between Saalfelden and Zell am See, both fantastic skiing, the resort is perfectly situated for enjoying a variety of sporting activities and sightseeing trips to Salzburg, Krimml Waterfall, themedieval town of Kitzbühel, Grossglockner High Alpine Pass, Eisriesenwelt ice cave, the Kapruner reservoirs, and the salt mines and casino at Bad Reichenhall. So with this week we guarantee a fantastic fun filled action packed holiday timeshare week, that you will just want to return to year after year after year!! 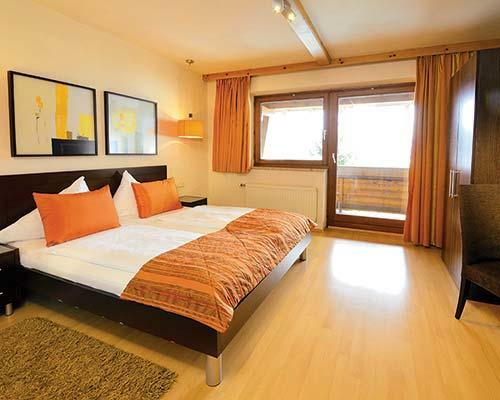 As we have many clients looking to buy timeshare in Austria and not so many sellers, and you are possibly thinkinking,I want to sell my Austrian timeshare, please call us today.